"Thank you for making these beautiful products, directing me to the nearest stockist and your commitment to healthy living." "I’ve tried many different soaps but I like that I know what's in yours, and can support local business. A big positive for me is that you don’t use palm oil." 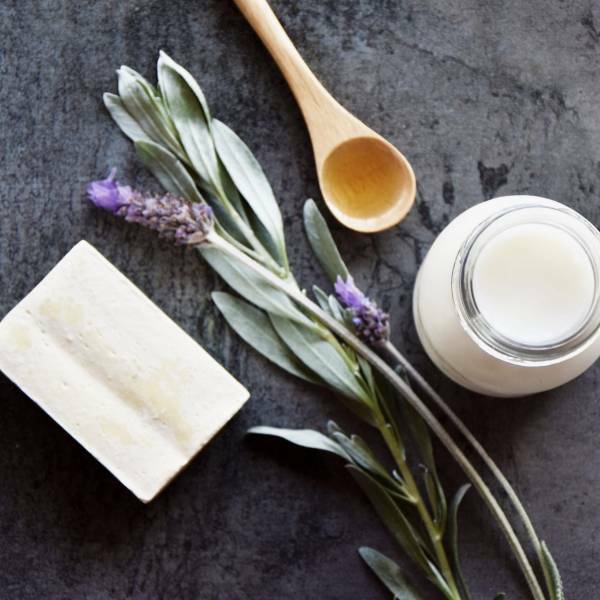 "I came across your product at Salamanca Markets some years ago and after speaking with the very helpful stall holder I tried your olive oil soaps not only as a bathing product but also as shampoo and have never looked back. The product is natural and achieves what is promised. My skin and hair have never felt better." "I bought some of your soap and loved it, so I've bought it online since. It's much better for my skin and each bar lasts quite some time." "Natural ingredients, no chemical smell, and fast service with online purchases." "I like the variety of soaps and how long they last." "We’ve been buying your soap from Canberra Food Co-op for 3 years. My daughter has eczema and I have sensitive skin, and this soap is perfect for us! We use it in the bathroom and kitchen, and take it on holidays." Great skincare shouldn’t be complicated. We create our range in beautiful Tasmania, one of the purest environments in the world, and we source many of our ingredients from local producers. 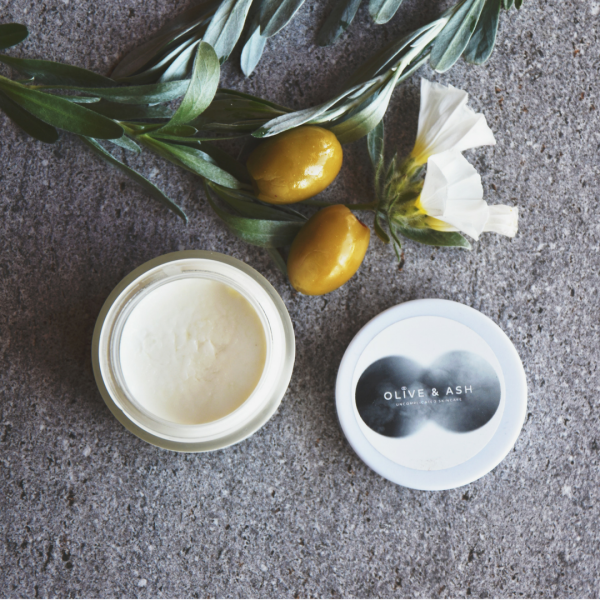 Our products are perfect for sensitive skin, with no nasty parabens, petrochemicals, silicones, microplastics, dyes or oxides. Many are vegan, with organic plant-based ingredients. We rely on the environment so we ensure our methods are sustainable. All our products are biodegradable and grey water safe, with minimal packaging. None of our products contain palm oil. Palm oil production destroys the habitat of Orangutans, which is why we use Tasmanian olive oil. We never test on animals. Olive & Ash donates a percentage of profits to the following organisations. When setting up Rusty Devil we were searching for locally made soaps and body creams, and found Olive and Ash and fell in love with the product. While ordering, I decided against the lip balm. I have suffered from dry, chapped lips for most of my life time and tried everything, and basically given up. Nothing has ever worked. A customer at Rusty saw that we stocked Olive and Ash and asked about the lip balm. She actually said...'I could be an ambassador for this product, it is so good'...so I ordered a conservative amount. It sold out in a day and I've had to keep ordering. 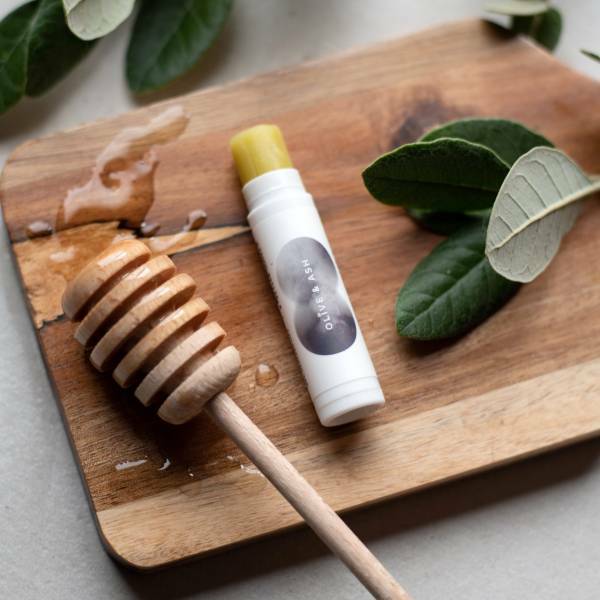 As for me - without doubt this is the first lip balm that has ever worked and given me ongoing relief. It really is amazing and the best thing is it lasts. You can put it on as you go to bed and its still working in the morning. 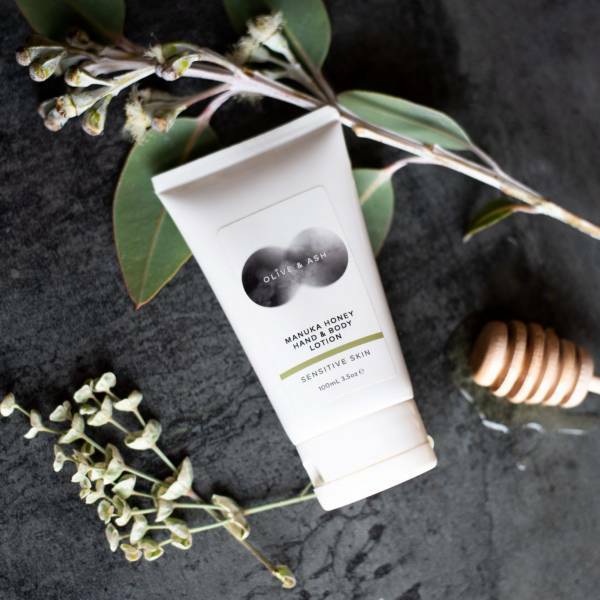 Not just a beautiful natural Tasmanian product featuring Manuka honey, but a product that works. I'm a convert! I’ve tried many different soaps but I like that I know what's in yours, and can support local business. A big positive for me is that you don’t use palm oil. I came across your product at Salamanca Markets some years ago and after speaking with the very helpful stall holder I tried your olive oil soaps not only as a bathing product but also as shampoo and have never looked back. The product is natural and achieves what is promised. My skin and hair have never felt better. I bought some of your soap and loved it, so I've bought it online since. It's much better for my skin and each bar lasts quite some time. Natural ingredients, no chemical smell, and fast service with online purchases. I like the variety of soaps and how long they last. We’ve been buying your soap from Canberra Food Co-op for 3 years. My daughter has eczema and I have sensitive skin, and this soap is perfect for us! We use it in the bathroom and kitchen, and take it on holidays. Thank you for making these beautiful products, directing me to the nearest stockist and your commitment to healthy living.